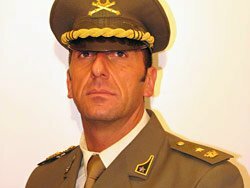 The Military Assistant to the Deputy UN High Commissioner for Paranormal Affairs, Major “Ghast” Giordano has apparently shot two staff assigned to the office of the Deputy Commissioner and then jumped from the 18th floor of the UN HQ in NYC to his death. Giordano, [left] an Italian Army officer was recently assigned to the Deputy Commissioner after a tour as commander of Paranormal Threat Response Unit – Alpha. He had been with UNPASID for over 5 years. UNPASID Agents are currently investigating and are treating the incident as suspicious after discovering an Ouija board in his office. There are no further details at this time. 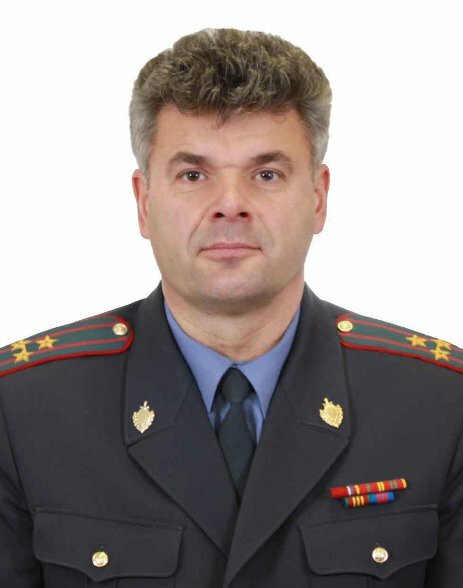 The tragic news of Major Giordano came just as news came in from Belgium where the body of Colonel “Svarog” Tarasov, [right] the UNPASID Director of Intelligence and Communications, was pulled from vehicular wreckage in the early hours of the morning near Dilbeek, Brussels. Local authorities say the colonel apparently lost control of his vehicle at 02:30AM local time and collided at high speed with a crash barrier, spun out of control and crashed into an articulated vehicle. It is understood that the Colonel may have been driving under the influence of alcohol. The driver of the other vehicle was uninjured. 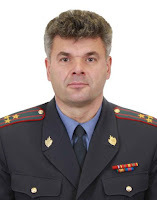 Colonel Tarasov, of the Russian Army served in The Kremlin before joining UNPASID where he commanded the UNPASID Sixth Sense Unit [USSU] and later as chief of the UNPASID Recruitment Bureau. The shocking news comes just 5 days before a Special Investigation Committee is to publish it's full report on the activities of UNPASID and UNETIDA to the UNSC.